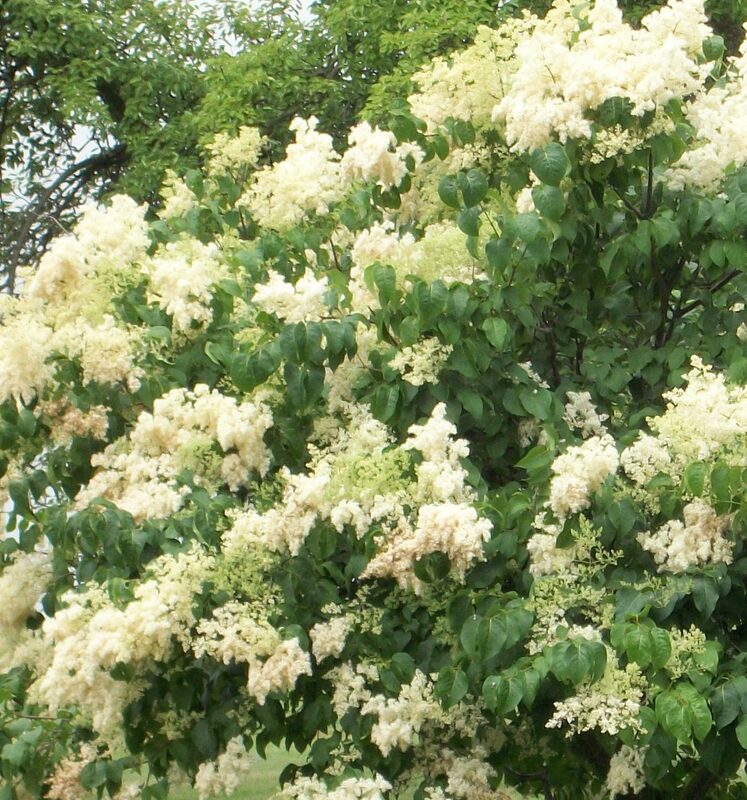 Flowers are formed in rounded panicles, as opposed to the typical conical flowers of other tree lilacs. Blooms mid-July, one week later than Ivory Silk. Bronze fall foliage.